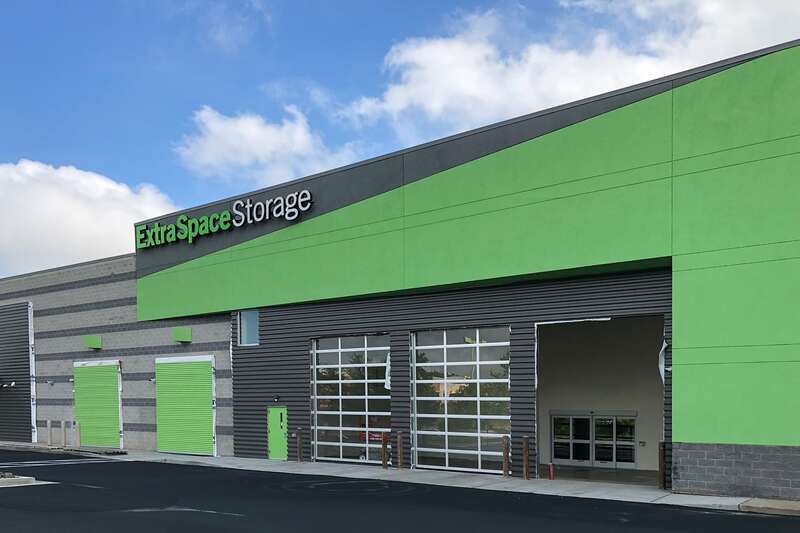 Curry Architects is currently working on five self-storage facilities in various locations across the Mid-Atlantic region. The buildings have ranged from the complete adaptive reuse of vacant big box chain stores to new construction. 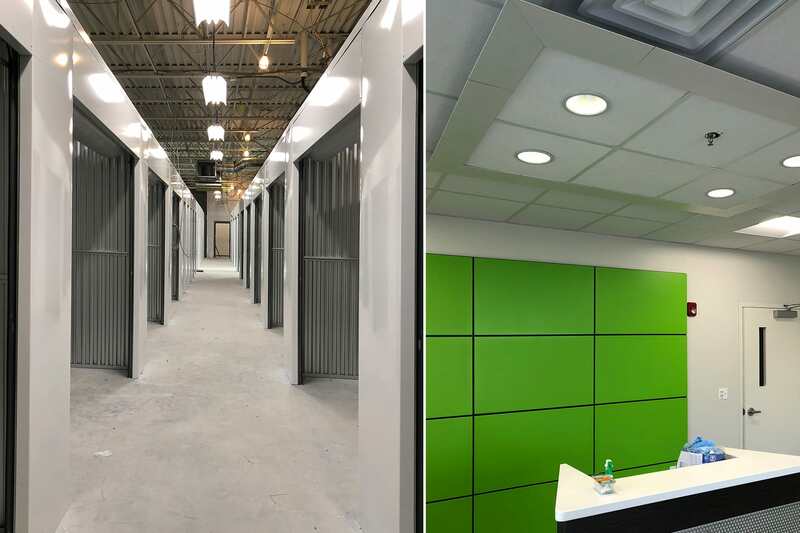 Each facility has a wide variety of amenities to serve the community including elevators, loading docks, ADA accessible units, climate control, and offices for onsite staff and service. Size: Varies; Facilities range from 84,000 – 200,000 sq. ft.